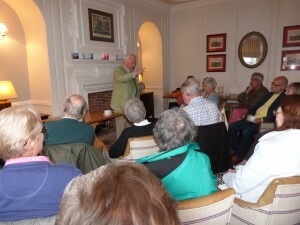 A big thanks to everybody who attended Dr. Paul Richards’ talk and tour of Bank House yesterday (6th June), a warm up to the King’s Lynn festival. Despite the terrible weather conditions, we had a great turn out and we all learned a great deal about the things Bank House has seen over the years! There was also a tour of the building and Bank House’s famous cellar. 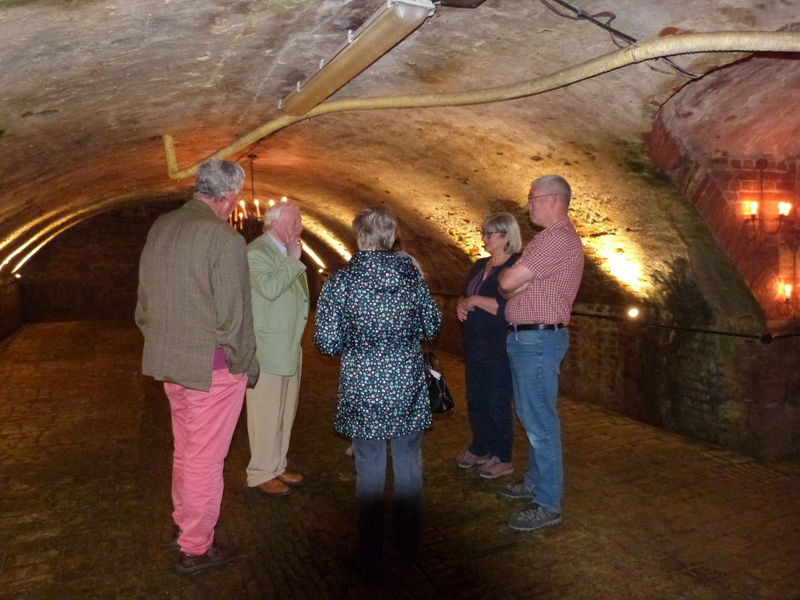 The extensive barrel roofed vaults extend down to the river where wine imported from the continent would have been stored before being shipped on to Cambridge, Ely or the North.